Guys. GUYS. CALM DOWN. WAIT, NO, I’M THE EXCITED ONE. OK. HOLD ON. Right, so. I have a cover reveal that I’m super excited about, because it’s for a really awesome book, written by a really awesome friend. And now, here it is! Published! Selling! With a cover and art and all that goodness! So before I can ramble any longer, let’s get to it! 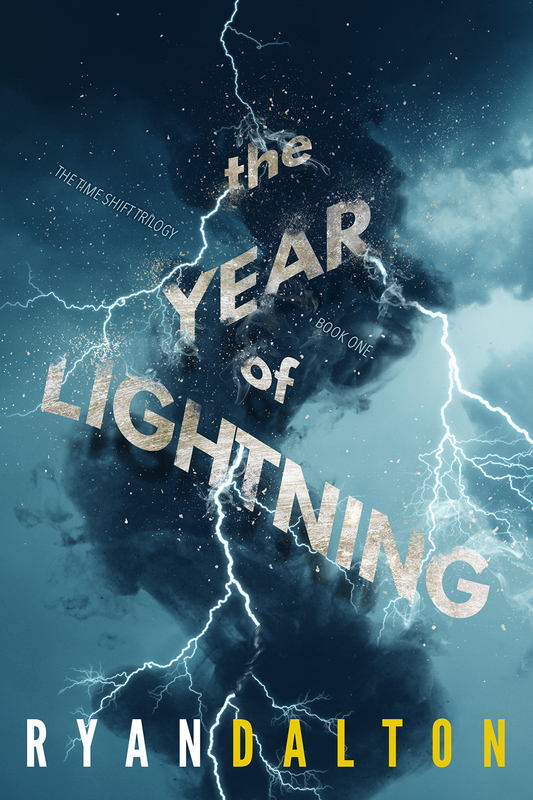 I give you: THE YEAR OF LIGHTNING cover reveal! You’ll find that, and much more, in my debut YA novel THE YEAR OF LIGHTNING. I am completely in love with this cover and so excited to share it with you. After you drink in its awesomeness, keep scrolling down for a brief synopsis, plus a giveaway contest that you can participate in right here in the comments. The house has no doors. It’s been abandoned for decades. Yet one night, Malcolm sees a face in the window. Fifteen-year-old twins, Malcolm and Valentine Gilbert, never imagined an old house across the street could be so much trouble. A secret machine inside has woken up, and its power is growing. Meanwhile, lightning storms are breaking out all over town. They’re getting worse every week and seem to enjoy striking kids who just want to pass science class and mind their own business. Lightning, however, is rarely cooperative—and when Malcolm and Valentine discover a connection between the house and the storms, their situation goes from mysterious to crazy stupid dangerous. As they hunt a powerful enemy, they’ll realize that lightning is only the beginning. Their town’s very existence hangs in the balance, and the only clues are written in the sky. 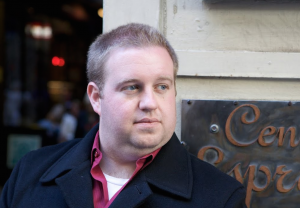 One huge way you can support authors is by pre-ordering their books. So if THE YEAR OF LIGHTNING sounds like fun to you, here is a link to the Amazon pre-order page.